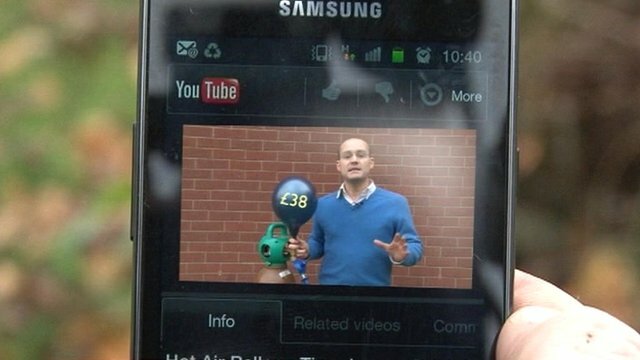 The costs of smartphone downloads Jump to media player The BBC's Technology correspondent Rory Cellan-Jones looks at how some people are getting unexpectedly large bills after going online on their smartphones. Mobile data 'clarity needed' Jump to media player Mobile phone operators are being told to do more to prevent customers facing steep bills for data usage on smartphones. 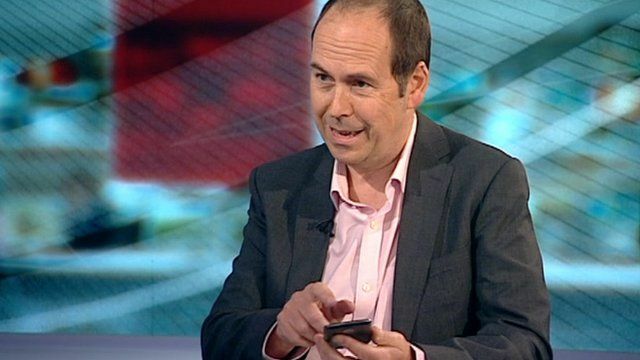 The BBC's Technology correspondent Rory Cellan-Jones looks at how some people are getting unexpectedly large bills after going online on their smartphones. Mobile phone firms have been warned by the Communications Ombudsman that they must do more to help people avoid getting big bills after going over their data tariff allowance.